Muslim Brotherhood's admiration for Thatcher Jump to media player Kamal El Helbawy, a member of Muslim Brotherhood. claims his party would allow all Egyptian people to have the vote if it had power and says he admires Lady Thatcher. 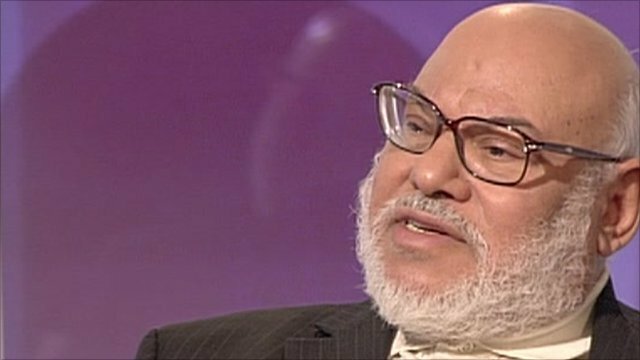 Defending Muslim Brotherhood policies Jump to media player The Muslim Brotherhood's Kamal El Helbawy claims it would adhere to the nation's 1979 peace treaty with Israel, despite his party previously claim it would not. Kamal El Helbawy, a member of Muslim Brotherhood. claims his party would allow all Egyptian people to have the vote if it had power and says he admires Lady Thatcher. 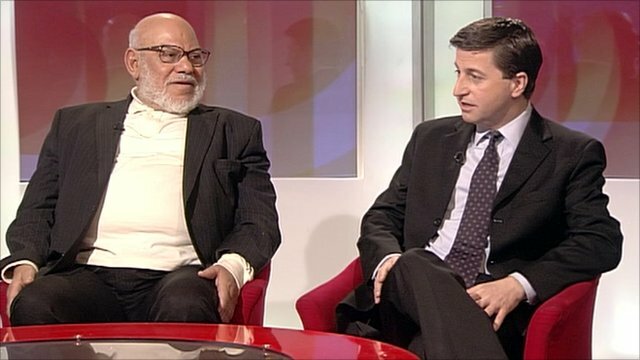 He is questioned about the brotherhood's policies - in a debate with Andrew Neil, Toby Young and Shadow Foreign Secretary Douglas Alexander - as he defends it from accusation of extremist views. Mr Alexander is also asked about the previous government's relations with Egypt, and Labour's links with extremist parties.